At Bloomingdale Golfers Club, our PGA Professional Outing Staff will provide a seamless golf experience for you and your outing participants. 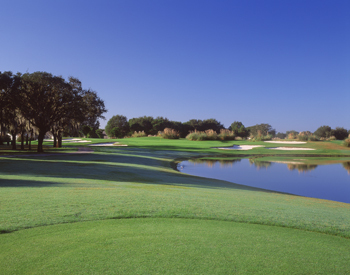 Bloomingdale has been ranked #15 in Florida by Golf Digest while Golf Week Magazine has ranked Bloomingdale as one of Florida's top ten. Perhaps the most common compliment we hear again and again at Bloomingdale is the excellent condition in which we maintain our course. We strive to maintain a tournament level of conditioning all year long. Bloomingdale is less than 30 minutes from downtown Tampa and just off I-75. With a two tiered range, half-acre putting green and excellent short game area, your players will be ready for an excellent golfing experience. Our expansive range is also the ideal amphitheater for a golf clinic or equipment demonstration. The casual atmosphere of our Clubhouse and banquet facilities are backed by a friendly, professional staff. We will do everything we can to make your event special! Extensive locker and shower facilities for both men and women are available for your outing participants. 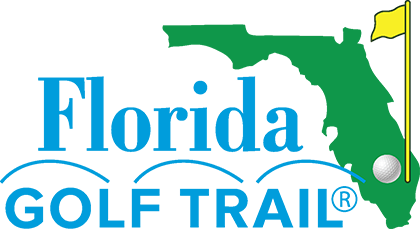 Our Golf Shop has an excellent selection of men and women's apparel, equipment, accessories and of course, tournament gifts. Special pricing is available for group volume purchasing. We offer affordable outing packages or we can create a personalized custom package to meet your group's needs. Our professional staff will assist you with every aspect of your event. "We wanted to host a Corporate Golf Event as an employee appreciation day. Bloomingdale gave us all we wanted - they packaged it perfectly and met all of our requirements. This will definitely be the home of all of our Corporate Outings." "What a great golf course! 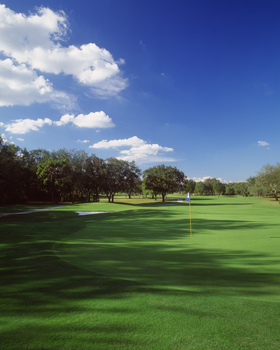 Of all the area golf courses in Tampa Bay, Bloomingdale has the perfect blend of great customer service, great course layout, great course conditioning, and a golfers club atmosphere." "Since I have never held a golf tournament before, it was great to have the staff help me all the way. Our event was for charity and the staff showed me so many ways to raise extra money for the Joshua House. Our players knew of the reputation of Bloomingdale and I think that is why we had more players then we anticipated. "The golf course is probably one of the best on our schedule. All of our players are low handicap golfers and can't wait to get back to see if they can improve their score. I can see why Bloomingdale has held so many prestigious events."